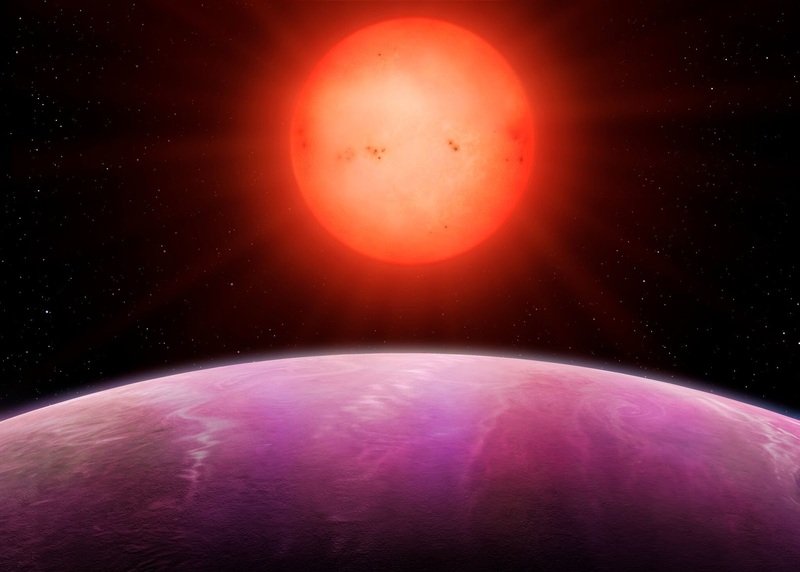 'NGTS-1b' however, is a 'gas giant' -- due to its size and temperature, the planet is known as a 'hot Jupiter', a class of planets that are at least as large as our solar system's very own Jupiter, but with around 20% less mass. Unlike Jupiter however, NGTS-1b is very close to its star -- just 3% of the distance between Earth and the Sun, and completes an orbit every 2.6 days, meaning a year on NGTS-1b lasts two and a half Earth-days. In contrast, the host star is small, with a radius and mass half that of our sun. 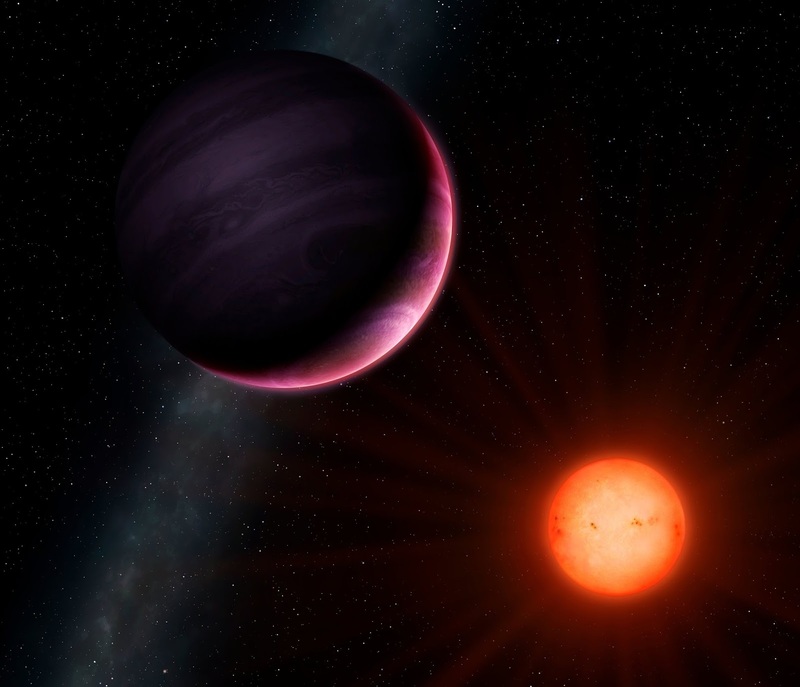 Professor Peter Wheatley from the University of Warwick commented on the complications this introduced: "Despite being a monster of a planet, NGTS-1b was difficult to find because its parent star is so small and faint." He went on to explain the significance of the discovery given the challenging circumstances "small stars like this red M-dwarf are actually the most common in the Universe, so it is possible that there are many of these giant planets waiting to found." Dr Daniel Bayliss, lead author of the study, also from the University of Warwick, commented "The discovery of NGTS-1b was a complete surprise to us -- such massive planets were not thought to exist around such small stars -- importantly, our challenge now is to find out how common these types of planets are in the Galaxy, and with the new Next-Generation Transit Survey facility we are well-placed to do just that." NGTS is situated at the European Southern Observatory's Paranal Observatory in the heart of the Atacama Desert, Chile, but is one of very few facilities to be run by external parties -- UK Universities Warwick, Leicester, Cambridge, and Queen's University Belfast are involved, together with Observatoire de Genève, DLR Berlin and Universidad de Chile.